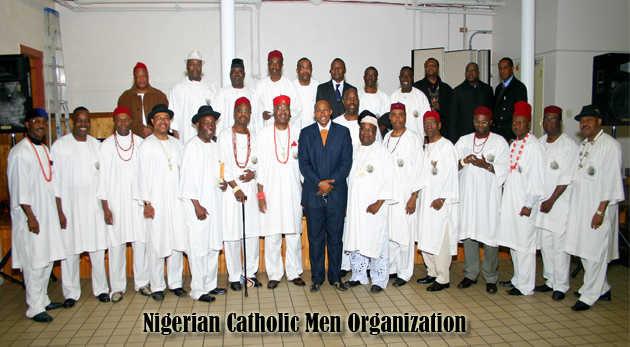 You are welcome to the Nigerian Catholic Community of St. Katharine Drexel located here in Boston, MA. We use this site to share and communicate with our parishioners, community members and the larger human family. We update this site regularly. We hope this will bring us closer together and foster good community relationships and enhanced outreach. We pray and hope you enjoy your surf and we welcome your comments and suggestions as they go a long way in helping us get better. 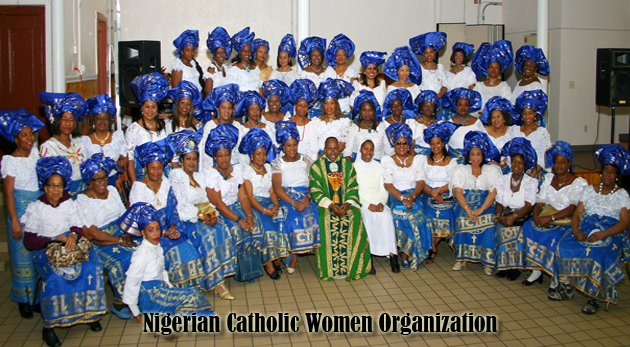 Come spend a few minutes to get to know the people, programs and missions of the Nigerian Catholic Community. 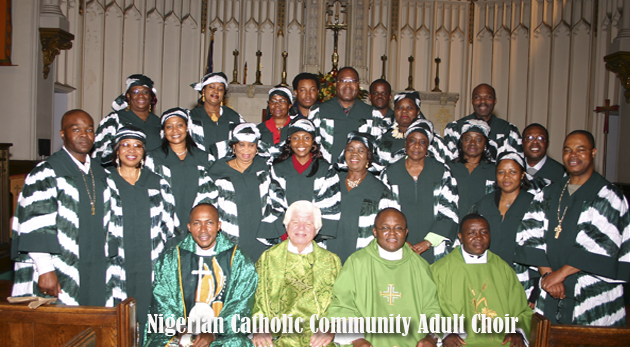 Our mission is to serve the spiritual and cultural needs of Nigerians within the greater Boston area through the development and nurturing of a safety net with strong support mechanisms for individuals and families, and the promotion of commitment to family life.